This is the latest track from FIGHT FREE’s label and it is a wild one. 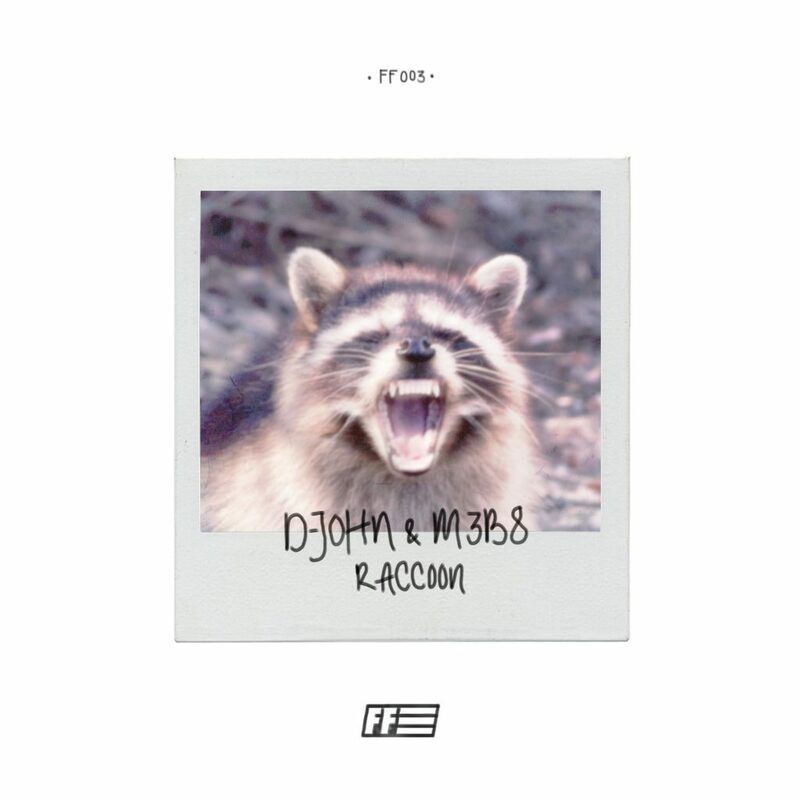 D-John and M3B8 have teamed up to create one of the wildest tracks that you’ll hear all weekend, if not the wildest. This track will hit you up and down and all around. It won’t stop until you drop. I haven’t heard a track that parties this hard. This is literally the perfect track for you to have on your playlist or at a party. People are just going to go nuts when they hear this track. When I was sent this track by FIGHT FREE, I was in awe just as you will be when you listen. Do yourself a favor and check out this track now and add it to all your playlists!